Details about the Nintendo Switch release of Final Fantasy 10 / 10-2 (FFX/FFX-2) HD Remaster. Included is a list of features of the new port. No Music Bug (Music continues where it left off between battles) in either X or X-2. Does not support single Joycon mode. No “Boosters” from the PC version. Has “Quick Recovery” (Quick Heal) menu. 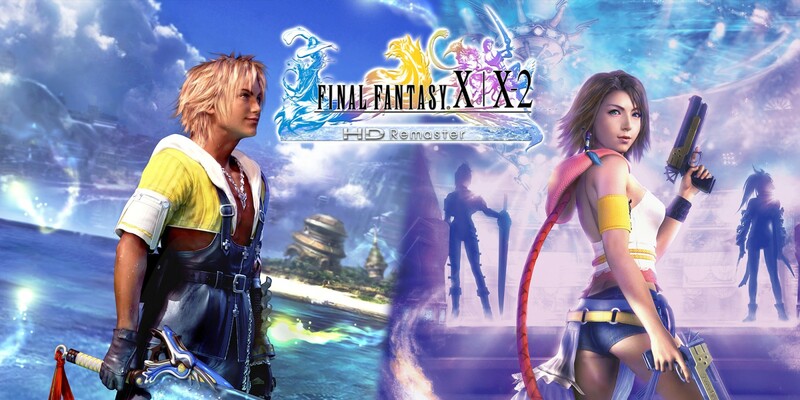 For more in-game news, updates, and guides, visit our Final Fantasy X / X-2 HD Remaster game guide and walkthrough page!